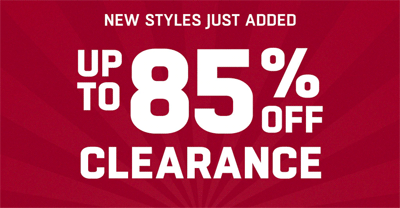 Up to 85% off clearance. Limited time offer. 5% off any order for New Customers. Join, Use and Save Up to 20% - Access Pass Premium. Limited time offer .This offer is available to all customers . 10% off any order for New Customers.